We work together with tourism businesses, professionals and destinations at a local, regional and global level to build a strong tourism industry in the North. Originally named Tourism Northern Ontario, Destination Northern Ontario is an organization formed at the direction of the northern Ontario tourism industry and funded by the Ministry of Tourism, Culture and Sport. There was a clear message from tourism businesses in the North that a pan-northern organization was needed to lead economic growth in tourism for the region. 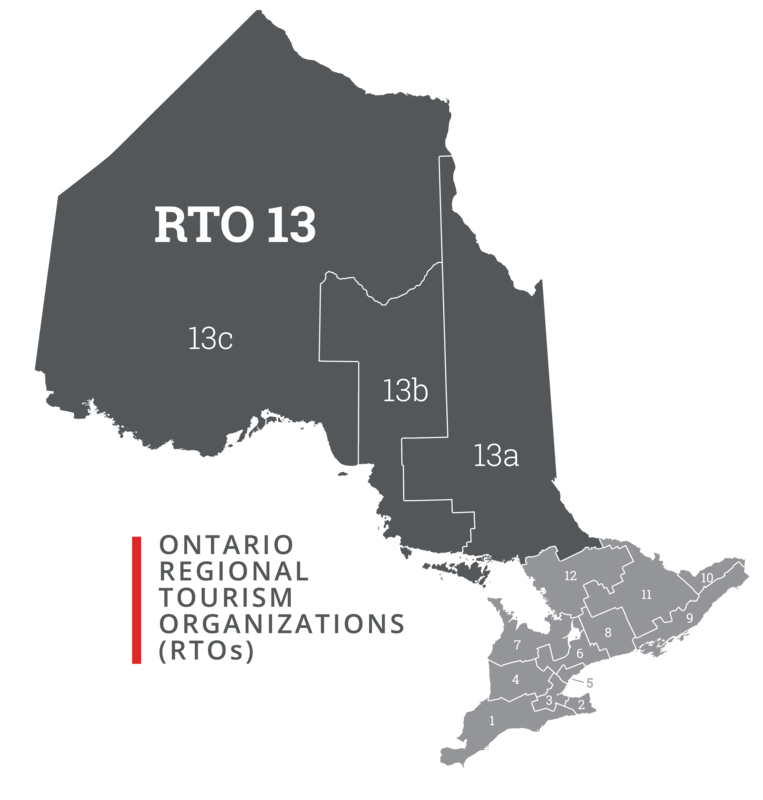 Destination Northern Ontario is one of 13 regional tourism organizations and operates in the area north of the French River, west of the Ottawa River to the Manitoba border, and north to the salt water coast. Our pan-Northern structure allows for the development of innovative and nationally-significant tourism programming that is tailored to and implemented at the local destination level. 100% of Destination Northern Ontario expenditures support tourism growth in Northern Ontario. 75% of expenditures support local organizations, businesses and partnerships, growing capacity in Northern Ontario. Just 10% of our core budget is dedicated to administration costs. Destination Northern Ontario directly supports tourism businesses and communities to build better quality experiences that resonate with consumers to grow the industry by increasing visitation and yield. Destination Northern Ontario is aligned with the priorities of the Ministry of Tourism, Culture and Sport and works collaboratively with Destination Ontario. Through partnership, Destination Northern Ontario is able to efficiently execute innovative and multi-faceted tourism programs which support growth in the industry and leverage resources. In order to ensure the industry's best interests are represented at a decision making level, over 50% of Destination Northern Ontario’s Board of Directors is comprised of representatives from private sector businesses.
" Having been fortunate enough to spend the last 35 years making a career out of fishing from one coast to the other, I must tell you…. there’s no place like home. Ontario, in particular Northern Ontario, has the best fishing and fishing culture in this country. The reason is simple, “fishing” is in our DNA. From North Bay to Kenora the currency is “fish”. Whether it’s a waitress in Wawa or the Mayor of Nestor Fall’s they all rely on this world-class fishery that supports their family, friends and communities. Thankfully due to the tremendous efforts of Tourism Northern Ontario, its Angling Product Team, [sub-regional partners] and various other sub groups, Ontario’s fishing future is in good hands and this unique fishing culture has become the talk of the town…world wide. Keep up the great job! " Northern Ontario will be a unique and distinctive tourism destination wherein high quality products and experiences resonate with consumers, entrepreneurship is valued, and tourism provides local, regional and global connections for the entire region. Destination Northern Ontario will take a leadership role to strategically guide and champion growth in Northern Ontario’s tourism industry, through strong communication, collaboration and partnerships with industry. 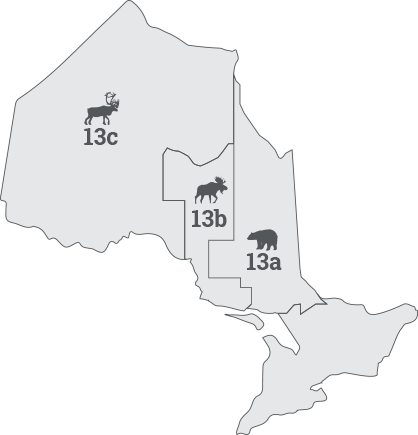 Our Team » Empowered by a prosperous Northern Ontario. Betty McGie » Secretary Treasurer / Private Sector – Watson's Algoma Vacations Ltd.
Get in touch! » Feel free to contact us via phone, email, or using the form below.